HTC’s recently announced Re Camera will get treated to a 50% discount starting on Black Friday. The sale kicks off exactly at 9pm Pacific Time on November 27. The promo cuts the $199 price tag of the gadget to only $99. The sweet deal will be available through HTC, Best Buy, Verizon, and AT&T. Discounted pricing of the Re Camera will run through Monday, December 1 at 9pm PT or while the stock runs out. 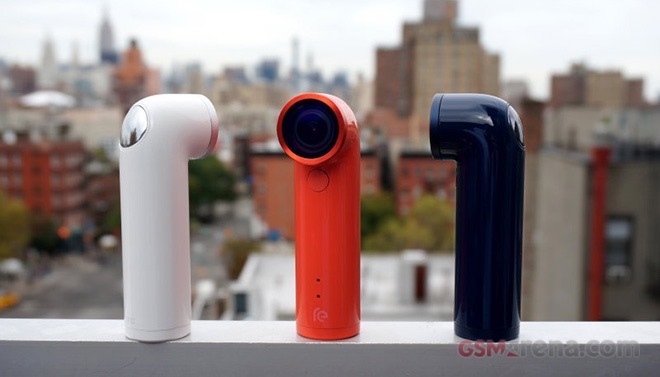 The promotion puts the price tag of the HTC Re Camera well below that of an entry-level GoPro. You can find out more about the highly versatile snapper in our preview.